The new iPhone for 2018 is expected to come in three variants which is great for the world but at least one feature on those handsets should be a China only exclusive – not so great for the rest of the globe. The new feature is slated to be a dual SIM functionality, according to a report from Asia's Economic Daily News. This should be a feature that only appears on the 6.1-inch LCD iPhone, which is expected to be the most affordable of the three. Affordability and larger screens are what the Asian market goes after, as well as dual SIMs, so Apple has clearly gone in for appeal out east with this model. In Asia where phones are cheaply manufactured, Apple has a tough time competing. Also, since the alphabet is more complex a lot of Asians use a larger screen to draw when writing messages. The third feature, dual SIMs, are great for countries where networks are often limited to either free calls, texts or data and having more than one can help save money. 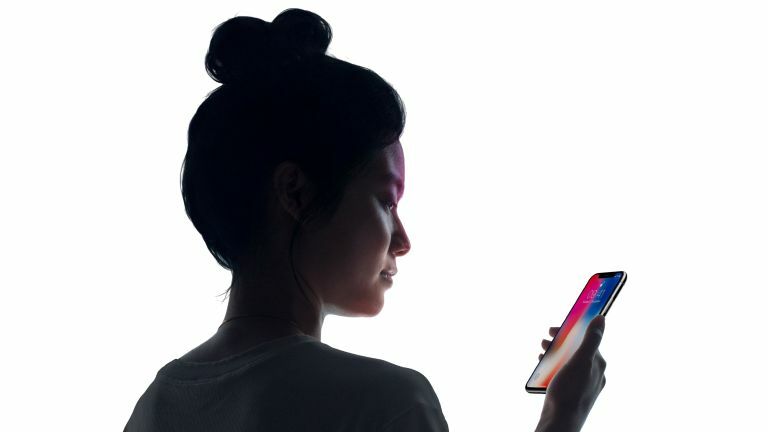 Dual SIM phone support has already been mentioned by reliable Apple analyst Ming-Chi Kuo and has also been found referenced in the iOS coding. Expect Apple to unveil its three new iPhone X models in September. To find out more about what each one will offer check out our 2018 iPhone X leaks and rumours guide here.